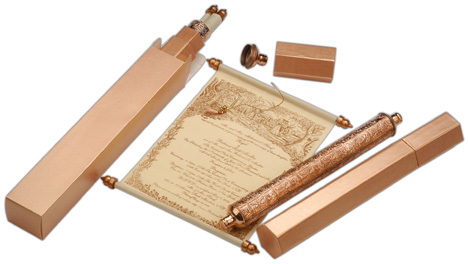 Jewish Invitations Scroll Cards High-End Designer Handmade by Majestic Invites in New York. Majestic Invites designer Jewish cards and unique Jewish invitations are handmade and created using only the finest rare imported papers. They are customizable to suit your colors, themes and needs. 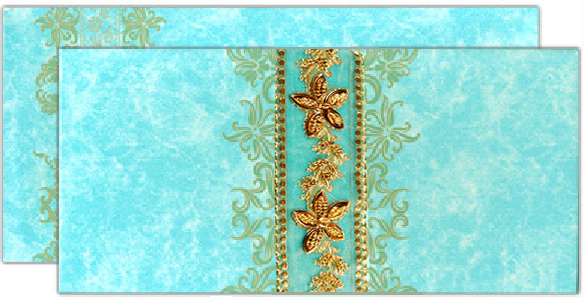 You can create your own Jewish invitation or ask us to make your Jewish card. 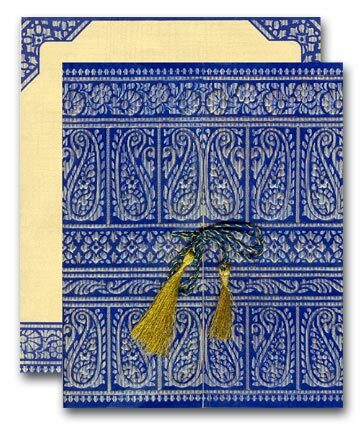 Our special collection of designer Jewish invitations will help you find the most suitable card for your event.